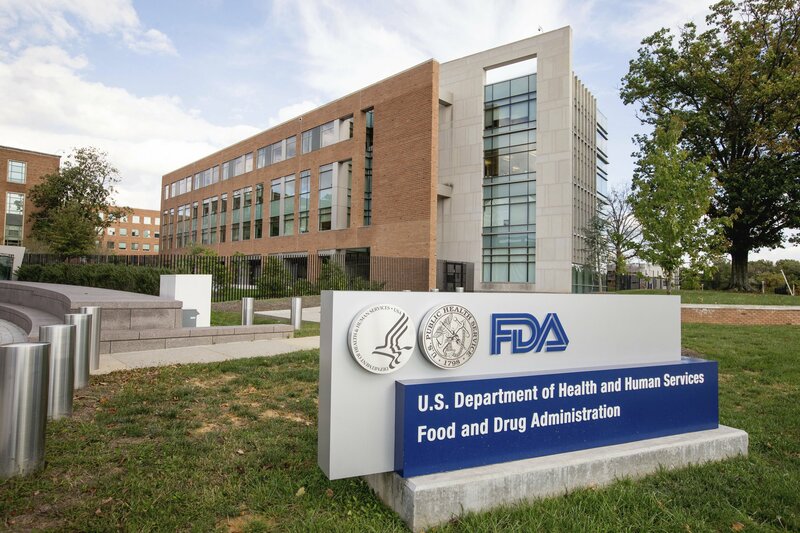 Alnylam $ALNY has been slammed by another round of safety fears, forced to suspend all treatment with fitusiran after a patient died from a blood clot in a Phase II hemophilia A study. Alnylam execs plan to resume dosing as soon as possible, but the company has been hobbled by deaths before that recently KO’d a top program at the RNAi group. New safety questions about a key late-stage drug like this is the last thing that Alnylam wants to grapple with now. Alnylam will now put plans to start the Phase III ATLAS study on hold until this is resolved, with the ongoing Phase II OLE study sidelined for now. And shares of the biotech dropped 11% on the news Thursday morning. There’s no telling how deep the damage could be, though. As Paul Matteis at Leerink noted, blood clotting has been a concern for some time among the thought leaders in the field. And even if Alnylam gets past this hurdle, an incident like this could cripple market expectations. While we look to more color regarding ALNY’s preliminary plans on the company’s call this morning, our initial reaction is that even if the dosing and late stage programs are resumed for fitusiran, the commercial opportunity may now be limited given the risk-averse nature of the hemophilia patient population (especially patients without inhibitors). The incident began when a patient complained of exercise-induced hip pain followed by a severe headache. He was diagnosed with a subarachnoid hemorrhage on the basis of CT imaging and treated with factor VIII concentrate administered two to three times daily. Fourteen days after he was admitted to the hospital, he died from cerebral edema. And the cause of death was determined to be cerebral venous sinus thrombosis, hitting a sinus which drains blood from the brain, not a subarachnoid hemorrhage — triggering the fear that the clot was triggered by the therapy. 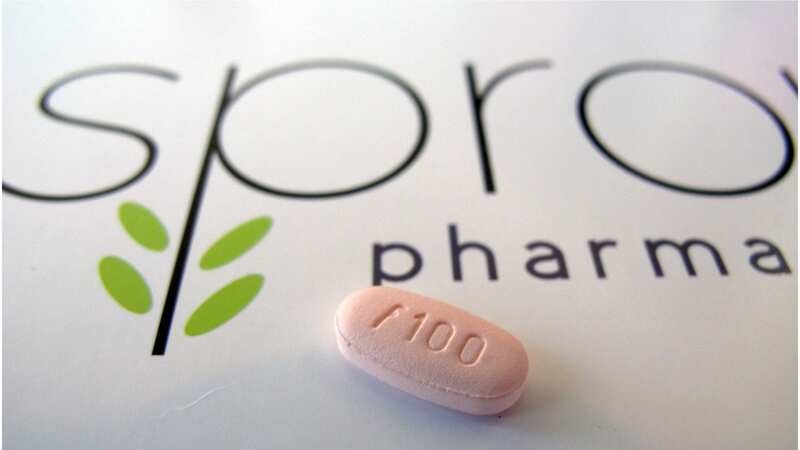 The setback occurs just 10 months after Sanofi agreed to pay $100 million to opt in on the Phase III fitusiran study after partnering with Alnylam in a $700 million buy-in back in 2014. Two months ago the partners reported encouraging data from the Phase II trial. 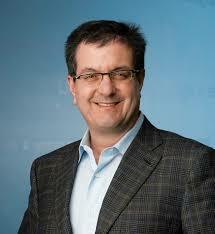 Alnylam is no stranger to safety scares and concerns about killing patients with its RNAi tech. 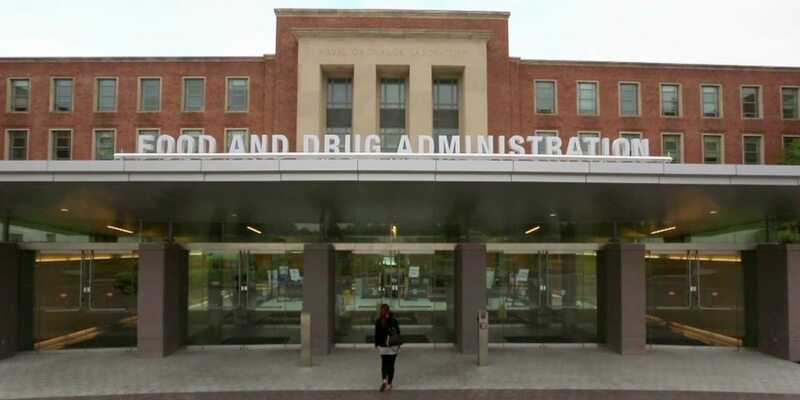 Last fall the biotech was forced to scrap its second most advanced drug — revusiran — after researchers tracked an imbalance in the number of deaths between the drug arm and the control group. That occurred just days after Alnylam took a nasty hit on its stock price after a much earlier-stage drug, the RNAi liver disease drug ALN-AAT, was scrapped after three patients experienced spiking liver enzymes in a Phase I/II.